The Waterfront in Ellesmere Port has been identified as an under utilised asset in the overall regeneration of the town. 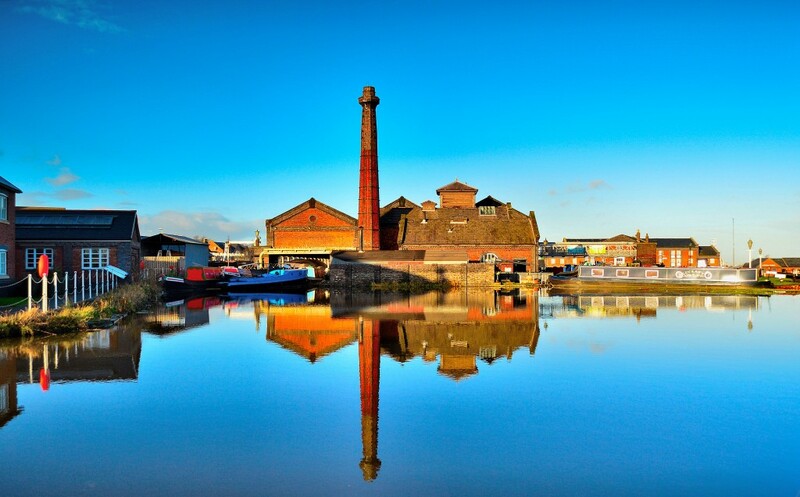 The waterfront area already contains some important and attractive heritage assets – historic docks and dock buildings, a nationally important collection of historic boats and historic archives – all in a unique setting overlooking the Mersey and the Manchester Ship Canal. With planning and focus there is a great opportunity to create a major location and destination in Cheshire which will act as a regeneration catalyst, not least in playing a critical role in changing the image and perception of the town. A ‘Core Development Team’ made up of Cheshire West & Chester council, the National Waterways Museum (NWM) and Peel Holdings Land and Property Ltd, have created the Waterfront Vision (PDF, 6.5MB – 2010). The team will implement this plan enhance the waterfront as a destination and open up the waterfront to the town, to Cheshire and to visitors from both neighbouring areas and afar. The waterfront partners and the Canal & River Trust have established a number of phase 1 projects which will develop and increase the footfall at the waterfront and encourage further leisure uses. These projects, which include a marina and improving access routes from the nearby town centre were conceived as part of the waterfront vision. Each of these projects has been developed into a fully costed proposal. 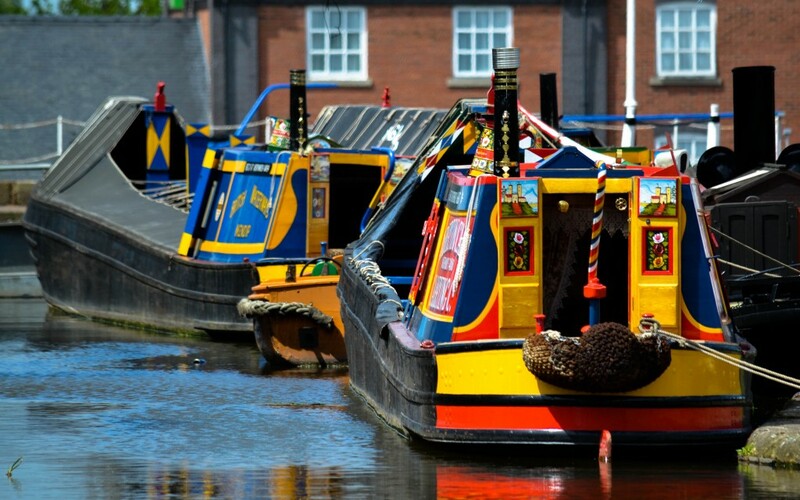 The built fabric of the national waterways museum is also receiving investment through the Canal and River Trust, as are the canal links between Ellesmere Port and Chester. The waterfront also includes 11 acres of opportunity land with redevelopment potential. These sites, shown below, are immediately accessible from junction 10 of the M53 and benefit from extensive views across the Manchester ship canal and river Mersey. All enquiries are welcome and will be subject to planning and lease arrangements.